Shock Theatre was a late night TV show in Dayton, Ohio from 1972 to 1985. 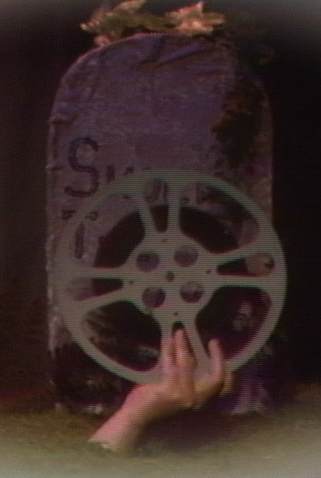 The program played low budget horror movies with local cut-outs that featured skits, commercial parodies, and satire. 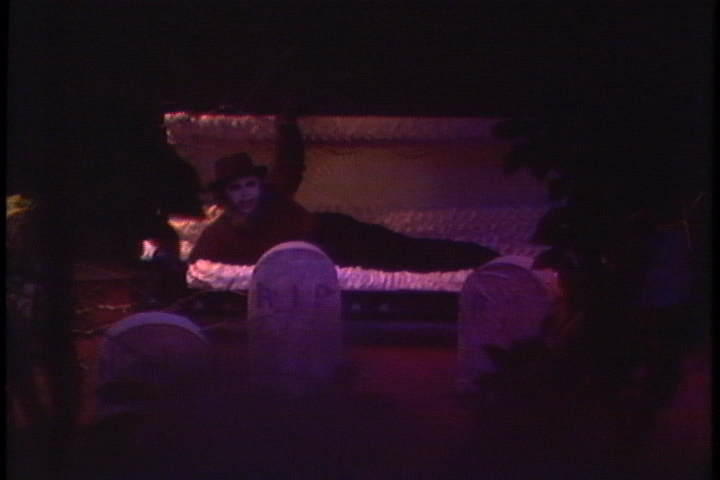 For a few years, the show was called "Saturday Night Dead," since the program followed Saturday Night Live on the local station. The host was Dr. Creep (aka Barry Hobart -- www.drcreep.com). Various characters shared the screen with Dr. Creep over the years; various producers were responsible for the on-screen chaos. The Shock Theatre years covered on this site are from 1977 to 1980, when and other worked on-screen with the Creeper, and John Higgins was producer. Selected segments are being posted on YouTube as they become available at www.youtube.com/shocktheatre. This site was last updated on 11 December 2008.